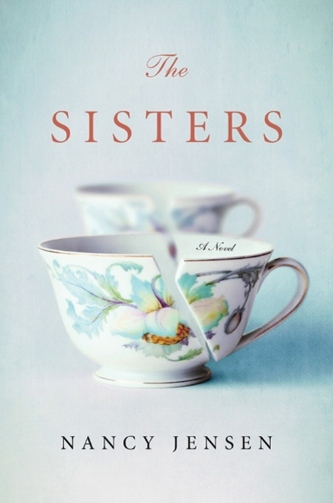 We’re pleased to be hosting author Nancy Jensen this weekend with her new novel, The Sisters. It’s from St. Martin’s Press and was honored as the No. 1 December IndieNext Pick, the highest honor we independent booksellers can give on a monthly basis. 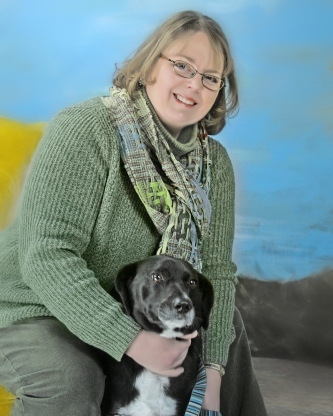 Jensen will join her fans at Destinations Booksellers, 604 E. Spring Street in New Albany beginning at 2 p.m. on Saturday. Please add this major author event to your calendar. Here’s a bit about the book from her Website. If I know our readers, this will be a big hit.